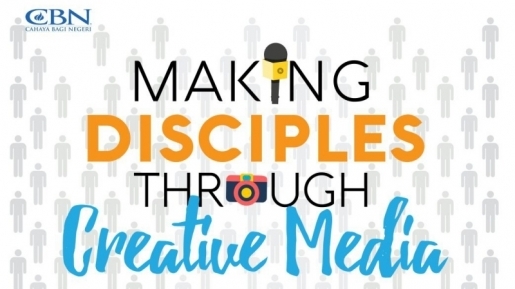 Christian Broadcasting Network Indonesia is a place where creative media meets the Good News. 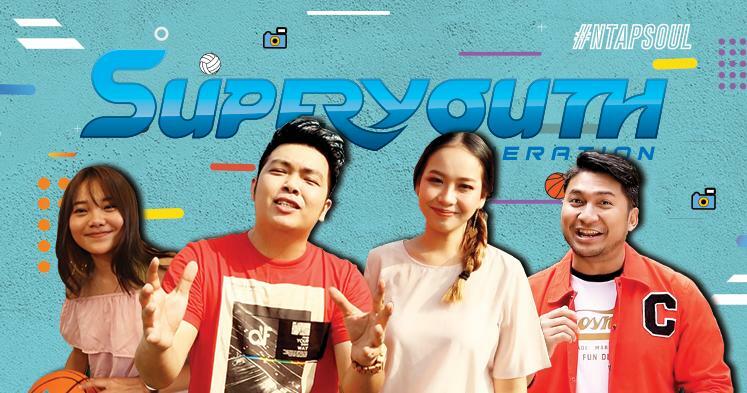 Loaded with young creative people in a vibrant working environment in Lippo Cikarang, CBN Indonesia currently produces 4 TV shows weekly, handling more than 10,000 respondents monthly. 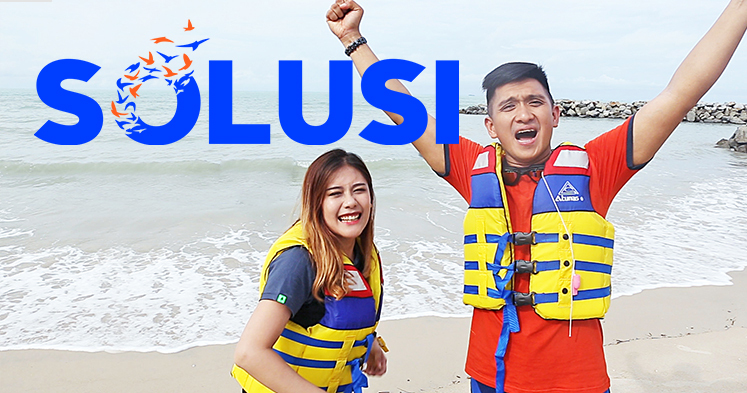 This includes "SOLUSI", one of the longest running programs in Indonesia's broadcast history, and “GenerasiZeru”, a movement-oriented youth program. 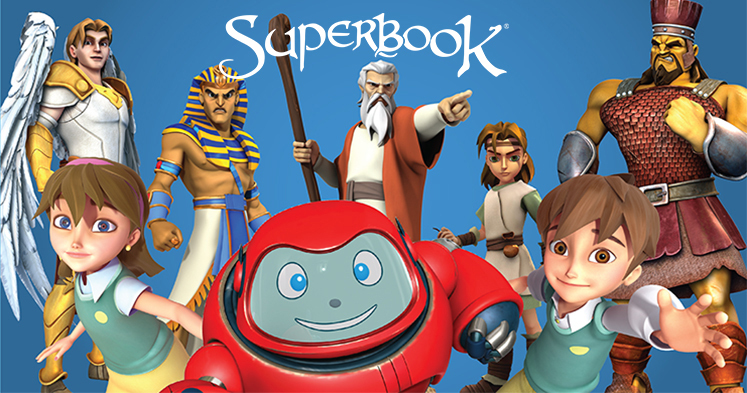 CBN Indonesia also serves and empowers local churches through “Superbook” the award-winning animation series, along with its Sunday School program. Jawaban.com, CBN's web portal is currently one of the most influential Christian websites in Indonesia. • Benefit Implementation : Insurance (Medical Claim, Hospitalization etc), JAMSOSTEK, Pension (DPLK), Minimum Wage District (UMK), Medical Check Up, etc. • People Development : Control & Conduct Training (Induction, Management, Technical, On The Job Training, Competency etc), Recruitment, Man Power Planning, Turn Over Analysis, HR Form & Standard, Career Path, Performance Appraisal, Key Performance Indicators (KPI) Monitoring, Employee Mapping (Human Asset Value Mapping), Man Power Statistic, Organization Structure, Job Description, Competency Matrix, Counsulting & Counseling etc. • Monitors market trends and oversees advertising and marketing activities to ensure the right message is delivered for the product or service. • Work closely with many teams, including product developers, researchers, marketing personnel and creative agencies to make sure the company brand values and image are followed. • Making sure the organization’s advertising and marketing activities send out the right image. • Oversee the production of TV adverts, newspaper and magazine advertisements, direct mail packs, email campaigns, websites, exhibition stands, road shows and liaising with art designers, copywriters, media buyers and printers. • Supervising the sign off of marketing literature and campaigns, liaising with legal and compliance personnel, ensuring the designs and messages meet the company brand and regulatory guidelines. • Monitoring product distribution and consumer reactions through focus groups and market research. • Coordinating the launch programmed to external customers as well as employees. • Directs and leads marketing and corporate communication programs which include strategy development, program implementation and evaluation, and budgetary control in the areas of advertising, promotion, public relation, exhibitions and media communication. • Excellent working experience of all aspects of marketing and communications, and has a broad understanding of the business marketplace and has a network of relationships in the marketplace. 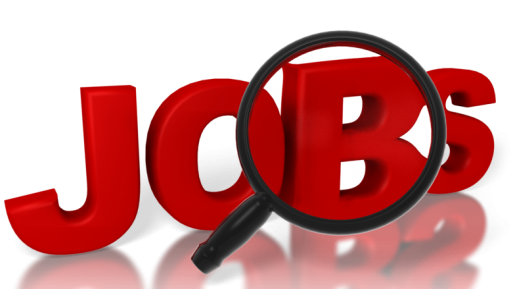 • Fluent in English, with superior oral and written communications skills and presentation skills. • Ability to present ideas and concepts in a presentation setting. • Competent in the use of social media, as well as understanding how to use and maximize social media for the purposes of marketing communications. • To work together with all departments within CBN to both develop and incorporate strategies to achieve CBN Indonesia’s stated vision and mission both in existing programs and in developing new programming. • To work together with various departments with in CBN to get special CBN/OB products to market and to coordinate together to maximize the unique mixture of platform, program and personnel that CBN have. d) To support both strategically and practically the needs of other departments, products and projects related to the broadcast media department, such as mobile, new media and internet products. • To be responsible for the ongoing planning, preparation, and control of the broadcast media budget. • To work together with the HRD department at CBN to identify departmental needs and train departmental staff accordingly. Also partnership with HRD department to recruit, hires and internally train new staff, and manages the overall growth of the HRD of the production department. • Membangun hubungan dengan gereja/organisasi/lembaga pelayanan lain untuk bekerjasama dengan CBN. • Menyusun, memantau dan mengevaluasi kinerja dan pencapaian target-target Konselor dan tehnik konseling. • Mengembangkan jaringan dengan gereja atau lembaga pelayanan lain yang dinilai sejalan dengan visi dan misi CBN Indonesia. • Menyusun konsep, serta membuat Sumber Daya/Resources dan Alat/Tools (dengan bantuan tim media jika dibutuhkan) yang akan digunakan di dalam penjangkauan dan pemuridan bersama gereja atau lembaga pelayanan lain. • Menyusun konsep, perencanaan, dan implementasi program-program training yang berkaitan dengan usaha memperlengkapi Supervisor dan Head Konselor. • Membuat strategi yang kreatif & efektif untuk mempertahankan/maintain kesetiaan Mitra dan meningkatkan donasi Mitra tersebut. • Membuat analisa Mitra CBN untuk menerapkan strategi maintain yang efektif. • Mengembangkan strategi & produk yang kreatif & inovatif untuk kegiatan memaintain donor. • Membangun & memaintan networking dengan komunitas2 Kristiani: persekutuan, gereja lokal, pengusaha lokal untuk mendapatkan dukungan. • Mengembangkan strategi dan marketing tools yang kreatif & efektif untuk memperoleh donor baru. • Pria/Wanita max 40 tahun. • Pendidikan Min S1 dan memiliki pengalaman sebagai Head of Donor Development min 3 tahun. • Menguasai teknik presentasi dan berkomunikasi dengan baik dan jiwa kepemimpinan yang tinggi. • Memiliki hubungan dengan berbagai gereja, toko buku, majalah/tabloid rohani dan komunitas rohani lainnya. • Kemampuan berbahasa inggris (min pasif). • Producing segment (testimony, spot, features, video profiles, clips and news) in accordance with its quality and quantity specified. • Directing the work of determining the angle segment, directing talents, Cinematography concept and etc. • Doing rough edit and direct the appropriate editor to edit the final draft specified. • Responsible to other duties that assigned by the superiors in their capacity. • D3/S1 with any background (Preferable Mass Communication/Journalism/Broadcasting/Media/Television). • Have experience as writer/producer in television field. • Fluent in English is a plus. • Able to interview and script-writing. • Have experience in the direction to camera person and talent for shooting indoor/outdoor. • Good knowledge in Adobe Premiere and Photoshop. • Like doing analysis, surveys, writings and working in the field. • Like doing both quantitative & qualitative research. • Research and analytical CBN's TV programs. • Melakukan proses editing (termasuk clip selection, cutting, trimming, trasition, correction/adjustment, effects, titling, etc) secara kreatif sesuai dengan infromasi dan arahan producer. • Mencari dan menggunakan tambahan footage atau soundtrack yang tepat dari library atas persetujuan producer yang bersangkutan. • Melakukan tugas lain yang diberikan oleh atasan sesuai dengan kapasitasnya. • Aktif di social media (Facebook, Twitter, Youtube, vimeo). • Familiar dengan program Adobe Premiere & Photoshop. • Jujur dan bertanggung jawab. • Recording and checking the completeness of data in every transaction activity into the bank's books. • Coordinating, scheduling purchases, making the receipt and distributing the stationery and other supplies from / to the entire department. • Inspect and make an offer to purchase any item carefully in accordance with the specifications of the goods prior to payment. • Filling all documents related tothe purchase. • Male / Female, age maximum 35 years old. • Min. D3/S1 Accounting/Finance with experience 1-2 years in the same field. • Computer literate (MS. Office). • Willing to work under pressure and tight dateline. • Able to work individually and in a team. 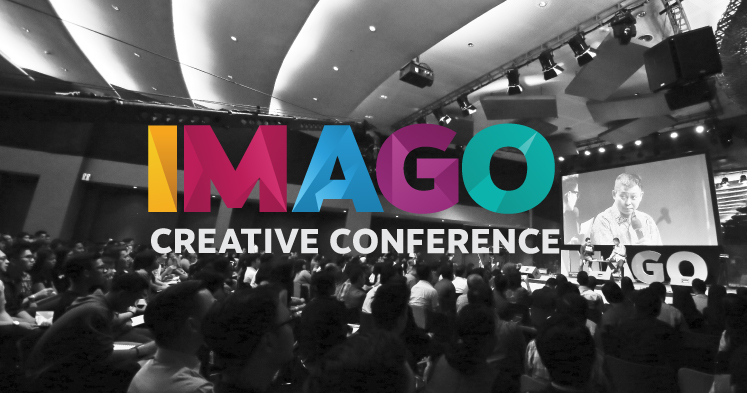 • Bertanggung jawab membuat strategi & ide kreatif (video, script, editing, audio.) promosi mitra CBN baru di program TV CBN untuk memperoleh donor baru sesuai dengan target Partner Relation yang telah ditentukan. • Bertanggung jawab membuat strategi promosi Program TV CBN dalam bentuk video, iklan radio (audio) dll, (Media CBN & media luar). • Bertanggung jawab atas penyimpanan data semua video2 yang diproduksi oleh divisi ini. • Melakukan tugas lainnya yang mendukung kegiatan promosi departemen Media & Partner Relation. • S1/D3 di bidang broadcasting. • Min 3 tahun pengalaman dibidang broadcasting sebagai produser. • Diutamakan berpengalaman membuat TVC, feature, short segment. • Menguasai proses produksi dari pre - pro - post production. • Memiliki ide-ide kreatif dalam berpromosi. • Designing, developing and testing software applications. • Diagnozing, fixing and testing any faults to ensure our systems operate correctly. • Code implementation and integration testing. 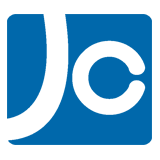 • Assisting the ongoing development of our software products. • Participating in the quality control activities undertaken in the team. • Develop, Test, integrate and deploy Application and Database Design. • Male/Female, max 35 years. • Bachelor Degree major Information Technology, Computer, Science, Computer Engineering from reputable university. • Have experience as Programmer min 2 years. • Energetic, creative, and innovative. (write the position you want at email subject and quote the JWB sentence before the job you wanted). For example : JWB-Segment Producer or JWB-Video Editor. Jl Sriwijaya Kav 5-7, Lippo Cikarang Bekasi 17550.